AMAZING BUNDT…me too love so much always buntds =)))…great work linda!!! Thank you Marcello! Have I told you I love your blog? Well I do! omg really??? you are my idol!!! THANKS SO MUCH!!!! Wow! 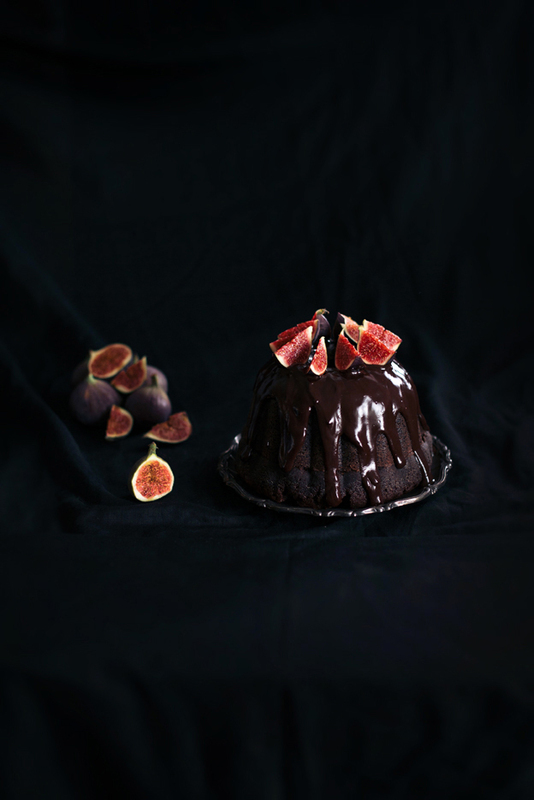 Your blog is just beautiful, the pictures and the cakes are a joy! Wow beautiful and delicious, you are amazing and so Inspiring Linda Thank you. I love bundt cakes as well. I like to use in mine, instead of coffee or water, stout beer. It gives a kick that's very enjoyable. Gorgeous pictures! 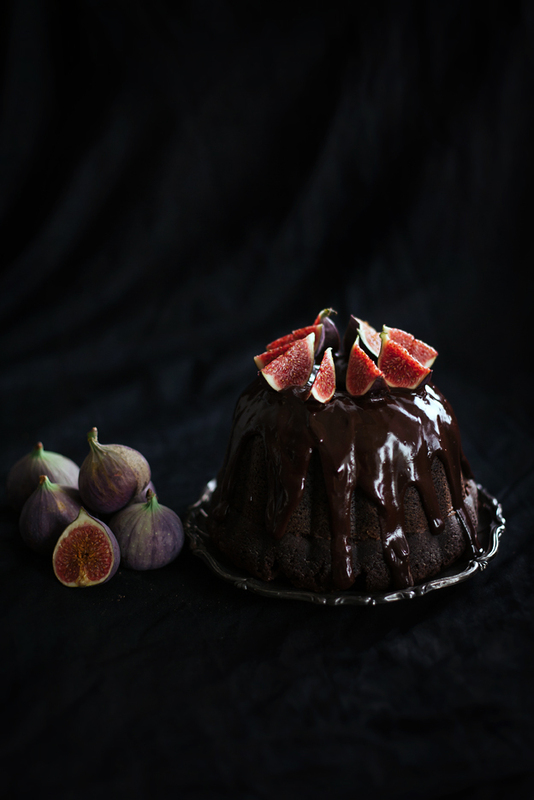 Bundt cakes are also my favorite and with figs! can't get any better. Beautiful posting,I love your blog! Oh that looks too good! You didn't not put too much glaze on it, that's just that little extra touch that makes this cake so good (I say without tasting it). 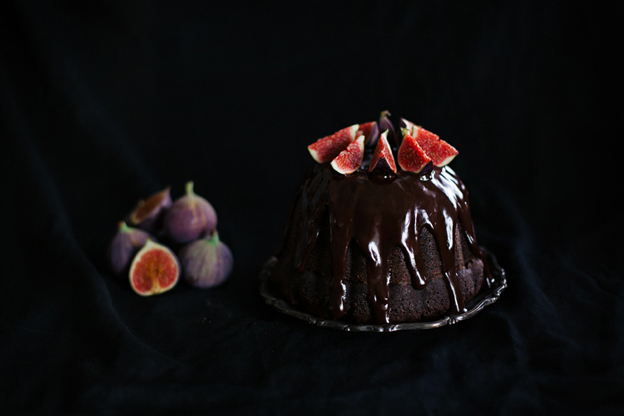 It looks great, lovely with those figs on top. I sure wouldn't mind having a slice right now! Wow, it looks heavenly! I bet it tastes just as great. I love your blog: I discovered it thanks to Marcello…congrats! 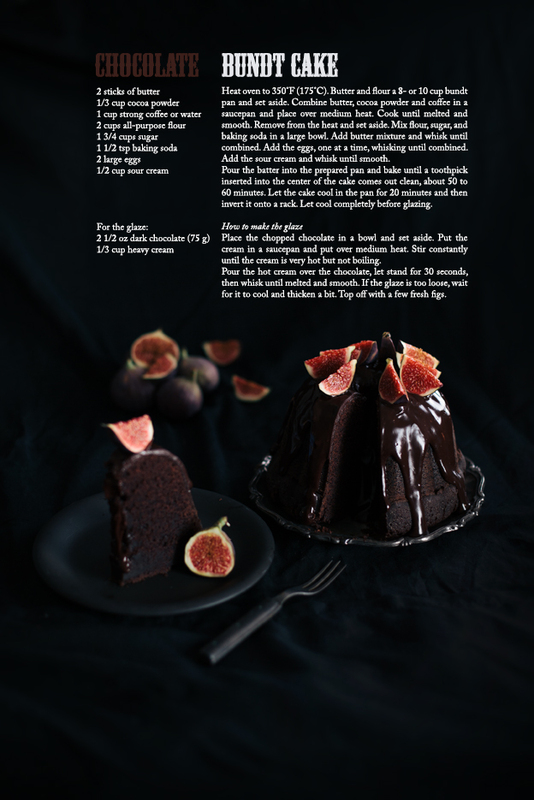 I've been on a bundt cake kick myself lately, too! All your creations look delicious! Wonderful! I love this cake and I love this page. You've got great pictures and great ideas! Best regards from Argentina!! That looks absolutely amazing. Next time I'm home from college, I need to make this! Excellent post! It looks like royal cake. 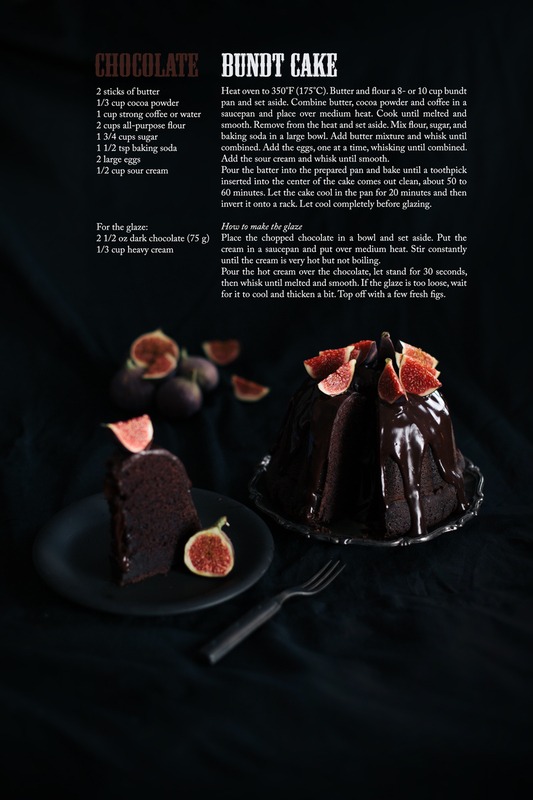 This is really a great recipe and the chocolate bundt cake is looks so delicious and yummy. 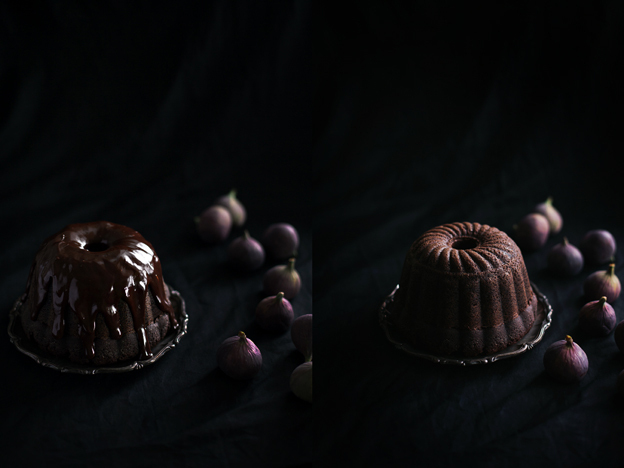 Anyway this post define all the important points of bundt cake that is impressive and so informative. Thanks for share this great blog. gorgeous, lynda! nahhh you didn't go overboard! looks perfect, and very dark and gloomy in a very beautiful way (perfect for fall and halloween)! Chokladfreak som jag är måste jag testa snarast! Har dessutom en sån där hög form av silikon som jag måste pröva med. Kakan ser fantastisk ut och så mörk och saftig inuti! Tack för underbar inspiration! 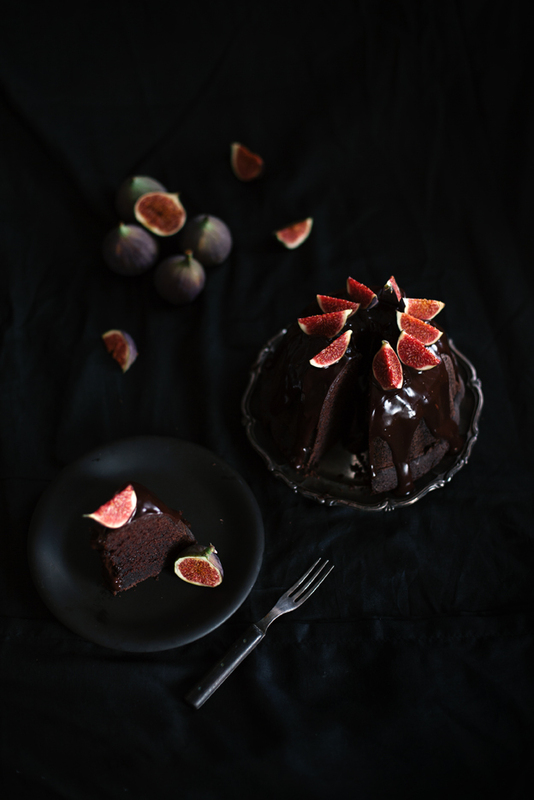 i love this very dark photography… your blog is breathtaking! Jag har bara sockerkaks formar som rymmer typ 1liter, går det bra att halvera receptet då bara? Tror du att man ev behöver korta tiden i ugnen? Tack för en super bra blogg! Du gör en verkligen sugen på att baka!! Bara ett år för sent.. Herregud.. inte bästa kommentarsvararen här inte. 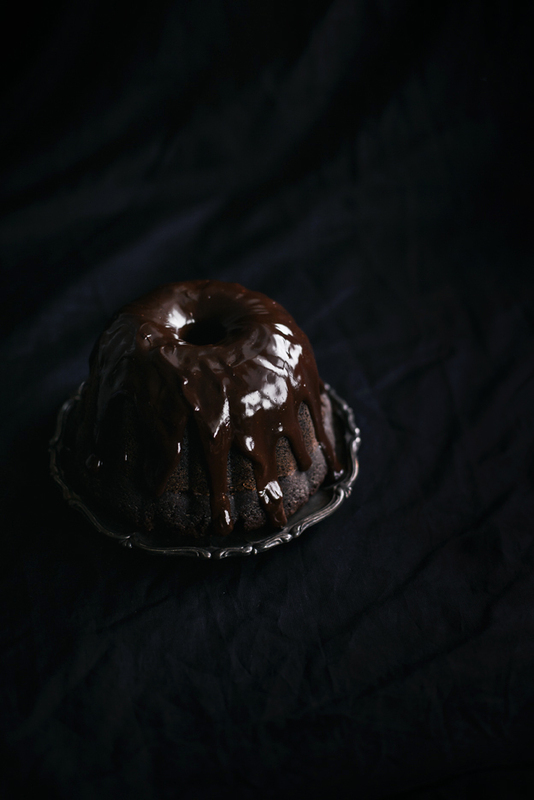 Idag bakar jag din chocolate bundt cake, efter att ha sugit på det länge. Ser fram emot resultatet! looks like a little bit of heaven landed on a plate! I have also a question, can I add plain yogurt instead of sour cream? May I know how much is your one stick of butter?